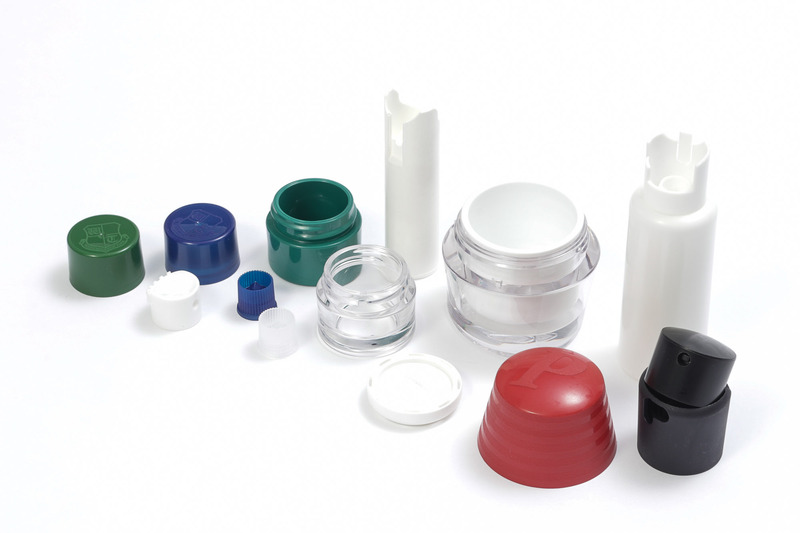 Consumer Packaging - Westminster Tool Inc.
We provide SPI Class 101, custom injection molds for dimensionally challenged parts for pharmaceutical packaging, personal care, food & beverage, and household chemicals. Our internal team of designers and engineers are committed to ensuring a high-quality mold that easily integrates into production. We utilize Moldex 3D, standardized processes, and innovative approaches to reverse engineering, ensuring we’ve considered every angle. We support our projects from the DFM phase through completion by working with the entire Westminster team to overcome any challenges, and constantly seeking opportunities for improvement that arise during manufacturing. Our climate-controlled Technology Center is equipped with three state-of-the-art all electric Toyo injection molding machines (110,150, & 300 ton presses). We utilize our Technology Center to qualify your injection mold system by developing a robust production process that ultimately ensures you’ll be able to run satisfactory parts when your mold arrives at your facility. Medical Devices, Optical, Medical Consumables and Drug & Fluid Transfer Devices. Pharmaceutical Packaging, Personal Care, Food & Beverage, and Household Chemicals. Instrumentation, and Complex, Small Sized Interior Components. Bearing Cages, Bushings, Pump Components, High Temperature Electrical Assemblies, Down Well, Harsh Environment Components, and Instrumentation. Interested in utilizing us for your next project? Contact us today to find out how our team can support you in your consumer packaging mold building needs.